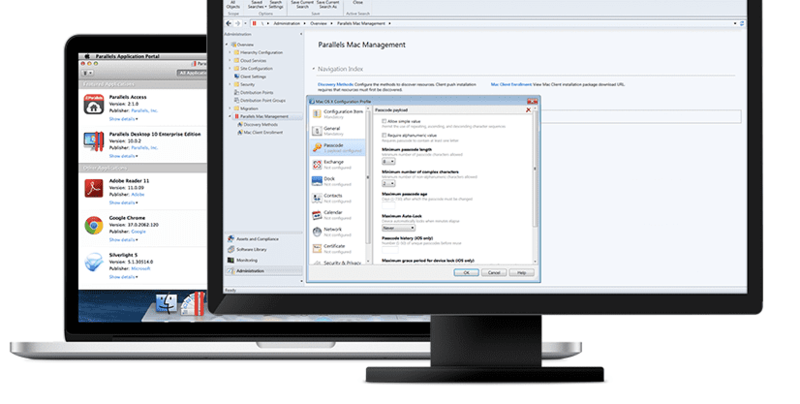 Parallels Mac Management: See it in Action! If you’re ready to start managing Macs in your Windows-heavy environment, now’s the time to sign up for a technical demo of Parallels Mac Management. Spend 30 minutes with one of our Sales Engineers to find out everything you need to know about the product features and capabilities. Sign up for our next product demo, or, if you’re ready to see it now, let us know! We’ll be happy to schedule a private demonstration for you and your team.